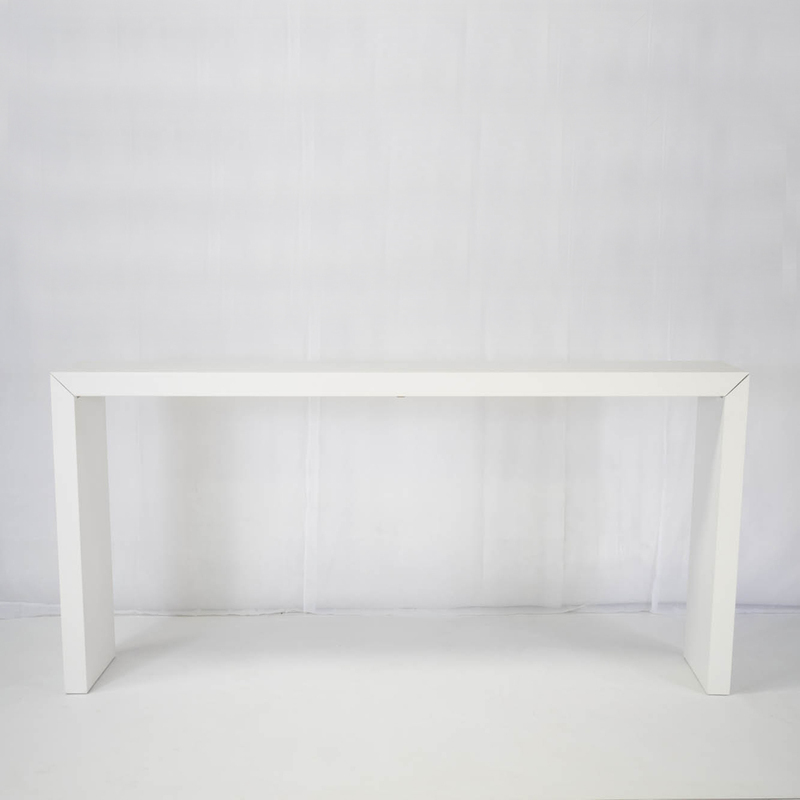 Our Titan High Bar Table is a wooden table with white laminate coating. 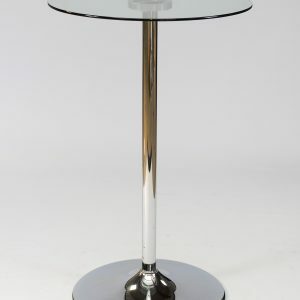 Both practical and stylish, it’s a really solid, dependable bar table that won’t let you down! 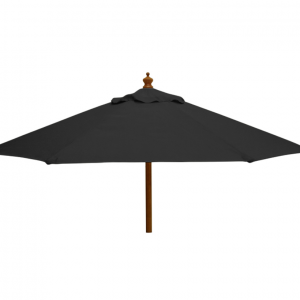 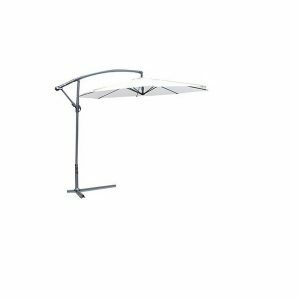 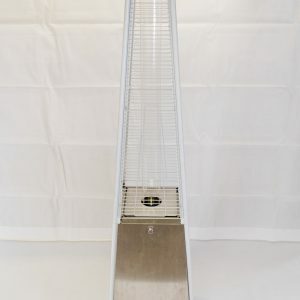 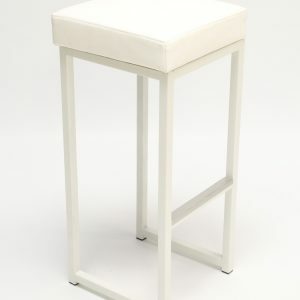 Its heavy, hard-wearing design means that it’s ideal as an outdoor serving table for a summer barbecue or garden party. 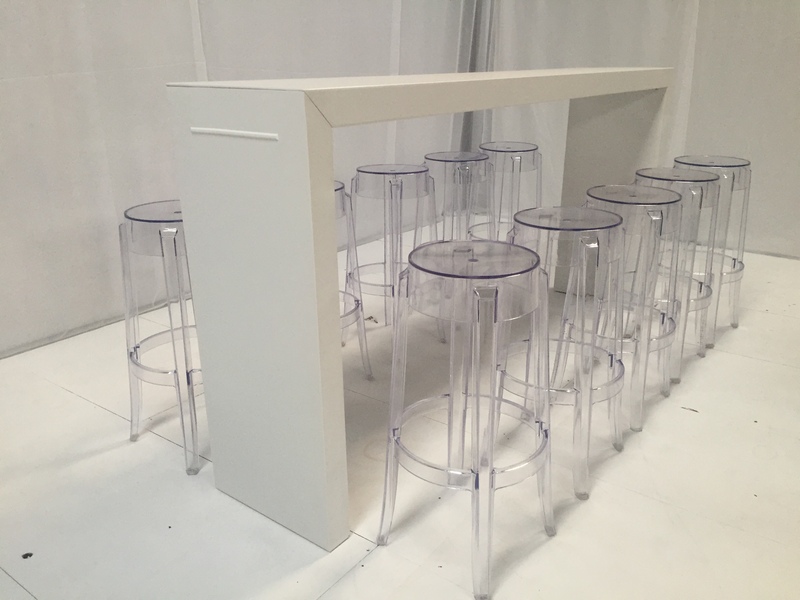 In a marquee, team it with rows of our iconic Ghost Bar Stools either side to create a chic look for a VIP bar area. 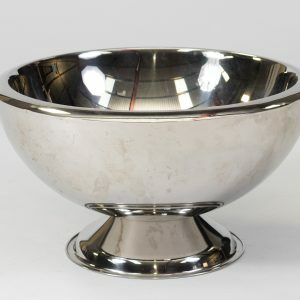 Don’t forget the silver Champagne Bowls to keep the fizz nice and cool! 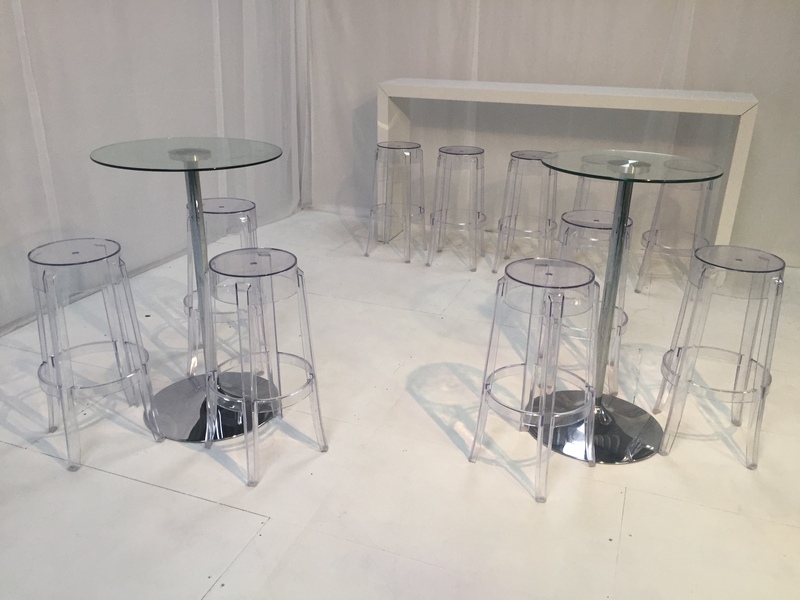 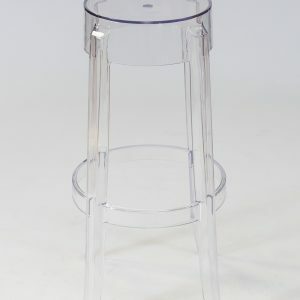 Alternatively, why not place Titan Tables and bar stools at the edge of a room with some Daiquiri Poseur Tables in the centre, so you give your guests the choice of either sitting down with their drinks or simply standing or perching ! 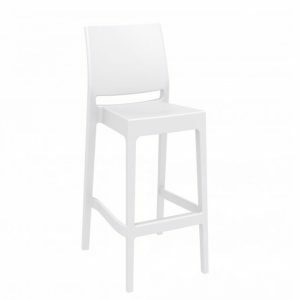 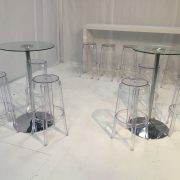 At Rio Lounge, we specialise in clean, crisp white furniture hire. 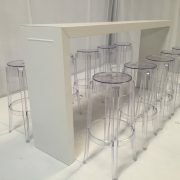 Let us help you create your dream event; create a wishlist today!